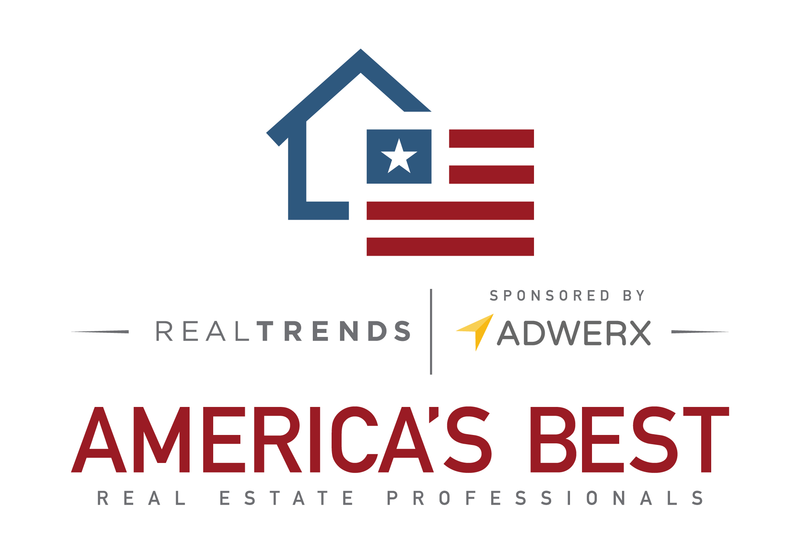 Check it out - Our Listing Just Won a Bunch of Awards! This stunning home, currently listed with Dan Chin Homes, was designed and built by local Design & General Contracting company DK Design Build, and won the top prize in 4 categories at the 2017 Parade of Homes People's Choice Awards put on by the Madison Area Builders Association! Their Parade Home on 1001 Peterson Drive won BEST CURB APPEAL, FAVORITE INTERIOR DESIGN AND DECOR, FAVORITE KITCHEN AND BATH, and FAVORITE LOWER LEVEL. You can see this incredible home in person at the OPEN HOUSE: THIS SUNDAY, AUGUST 13TH from 2-4PM. DK Design Build, LLC is a Design and General Contracting company focused on meeting clients' needs within their budget. We strive to go above and beyond expectations, while keeping the design and building process as fun and relaxed as possible. We pride ourselves on quality and creativity, and look forward to working with you on your next design and home build project. Kyle has been working in the design and construction industry for over 10 years. He went to University of Wisconsin-Milwaukee and received his Bachelor and Master degrees in Architecture. He started out in commercial architecture and planning industry, working on design and building projects throughout the country and internationally. Kyle has always had a strong interest in residential home design and started DK Design Build in 2015. His role in the company includes working to develop new business leads, customized plan design for the exterior and interior of homes and oversees general contracting services for each project. The one on one time with every homeowner allows each project to be highly customized and he pays great attention to detail to maintain the highest level of quality. He takes pride and ownership in his work and focuses on keeping long term relationships with every client. Stephanie has been working in the financial accounting and building industry for over 10 years. She went to University of Wisconsin-Milwaukee where she received her Bachelor degrees in Finance & Accounting and her Master degree in Accounting. She started her career in public accounting before transitioning to management and Finance roll in the construction trades industry, managing multi-million dollar construction projects throughout the Midwest. She has always had a strong interest in private business accounting and business development and started DK Design Build in 2015. Her role in the company includes working on business relations, interior design, project management and accounting. Even though a lot of her work happens behind the scenes, she plays a big role in strengthening our relationships with current and past clients, along with future business prospects.